Technically we’re still in 2018, but this product doesn’t come out until 2019 so I’m going to use that tag anyway. 2019, the year I can use whatever tag I want. In case you thought it was bad enough that Ubisoft was partnering with Totinos to promote their games, well they’ve gone further down the rabbit hole. Ubisoft has teamed up with Mountain Dew and Walmart, because of course they have, and they have put out a deal that no reasonable consumer could think to refuse. 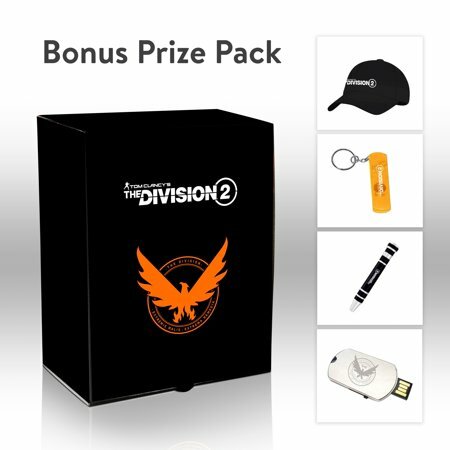 All you have to do is be one of the first thousand people to pre-order a 12 count case of Mountain Dew Game Fuel from Walmart and you’ll receive not just the energy drink (all twelve of them) but you also get beta access to The Division 2 as well as a bonus prize pack. 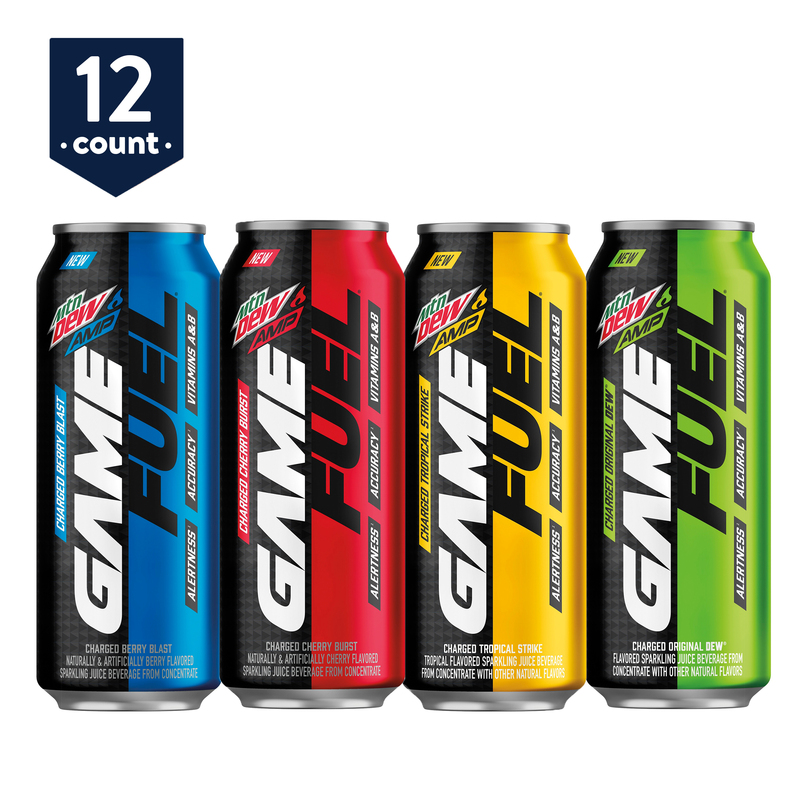 Codes for PRIVATE BETA access and instructions on how to register will be sent out by Ubisoft via email to the e-mail address provided when you preordered the MTN DEW® AMP® GAME FUEL® 12 pack. Timing of distribution of code and instructions is at Ubisofts sole discretion. PRIVATE BETA access is limited to one per customer email address. Ubisoft will communicate game launch information at a later date. Receiving a PRIVATE BETA access code upon purchasing MTN DEW® AMP® GAME FUEL® is only open to legal residents of the United States, its territories or possessions where offer is available and who are the age of majority in their state of resident at time of entry. PRIVATE BETA access offer subject to additional terms and conditions available at www.thedivisiongame.com/gamefuel. Void where prohibited. The bonus prize pack contains a dog tag, whistle, light, compass keychain, baseball hat, and an eight in one aluminum tool kit. Photograph below. Mountain Dew’s Game Fuel cans are equipped with resealable tech, are scientifically loaded with sugar and caffeine for accuracy and alertness, and tactile grip. They also come in cherry, berry, tropical, and original. Beta access is only open to US residents, but anyone can enjoy the crisp taste of a fresh Mountain Dew no matter where they live.